NO PETS. NO SMOKING (INCLUDING E-CIGS) NO MEDICAL MARIJUANA GROWTH. 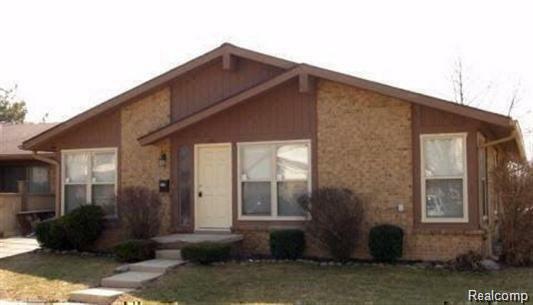 GORGEOUS UPDATED 3 BR, 2 FULL BATH (YES THERE IS A MASTER BEDROOM SUITE), BRICK RANCH CONDO. HAS EAT-IN KITCHEN PLUS FORMAL DINING ROOM. AWESOME REMODELED KITCHEN W/36 CABINETS (2 TURNTABLES). ALL KITCHEN APPLIANCES, WASHER AND DRYER (IN BASEMENT), INTERIOR & EXTERIOR LIGHTS REPLACED. 6-PANEL DOORS, EXTRA INSULATION. LARGE PATIO AREA W/PRIVACY FENCE ON A DEAD END COURT FOR LIMITED TRAFFIC. AGENT OWNED. FREE USE OF LARGE IN GROUND POOL. 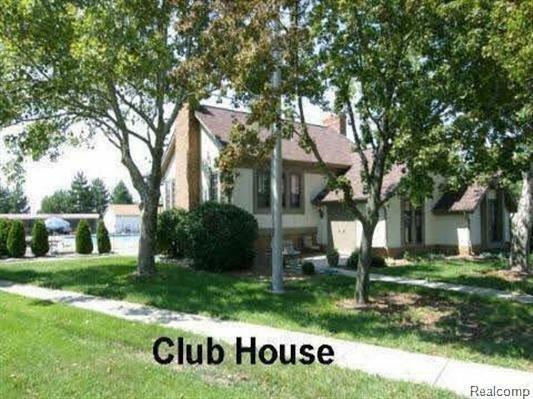 CLUBHOUSE CAN BE RENTED.. $300 NON-REFUNDABLE CLEANING FEE. TENANTS & GUESTS MUST ABIDE BY COMPLEX BI-LAWS & REGULATIONS. INCLUDES WATER, SNOW REMOVAL AND LAWN CUTTING. 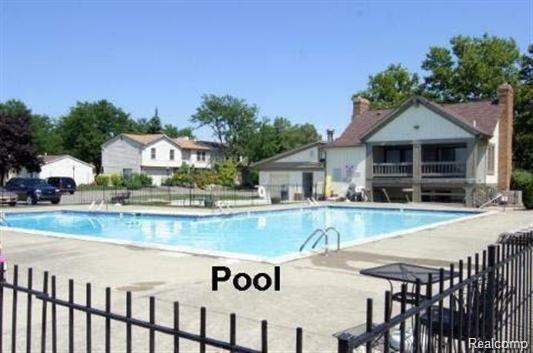 COMMUNITY POOL IS FREE FOR TENANT TO USE, AND TENANT MAY TAKE 2 GUESTS DAILY, ALSO FOR FREE. CLUBHOUSE AVAILABLE TO RENT YEAR ROUND. 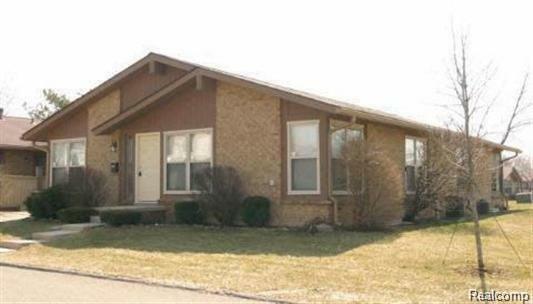 EASY ACCESS TO M-59, I-75 I-696, CHURCHES, SCHOOLS, DRUG STORES, RESTAURANTS & SHOPPING. WORK OUT FACILITIES.